- For more information, contact your local Western Equipment at (806)-983-3732 or rhughes@west-equip.com. 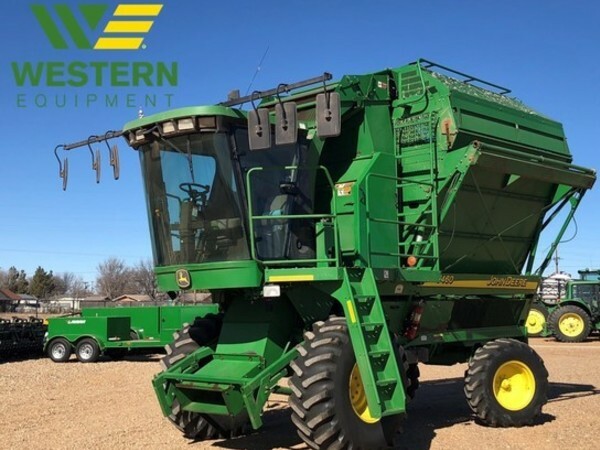 2005 John Deere 7460 Basket Cotton Stripper with 2,227 Engine Hours and 1,962 Fan Hours. For more information, contact your local Western Equipment at (806)-983-3732 or rhughes@west-equip.com.